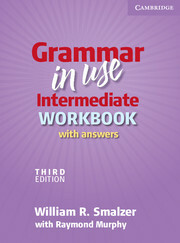 The Grammar in Use Intermediate Third edition Workbook provides students with further opportunities to practice difficult grammar points and consolidate their understanding of related topics covered in Grammar in Use Intermediate Third edition. It offers a wide range of challenging activities and opportunities to work with grammar structures in meaningful contexts. 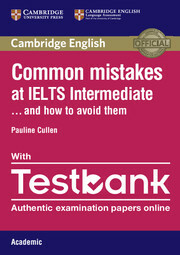 This edition, with answers, is ideal for classroom use or self-study.